Accommodation is one of the biggest fixed costs travellers have and reducing that cost can lead to big savings! 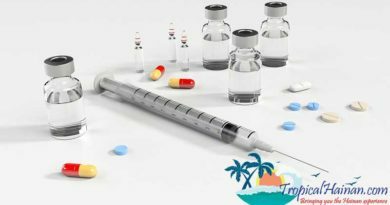 At tropicalhainan.com we know that accommodation can eat into any travel budget, so here are some of the top budget hotels and hostels in Haikou. 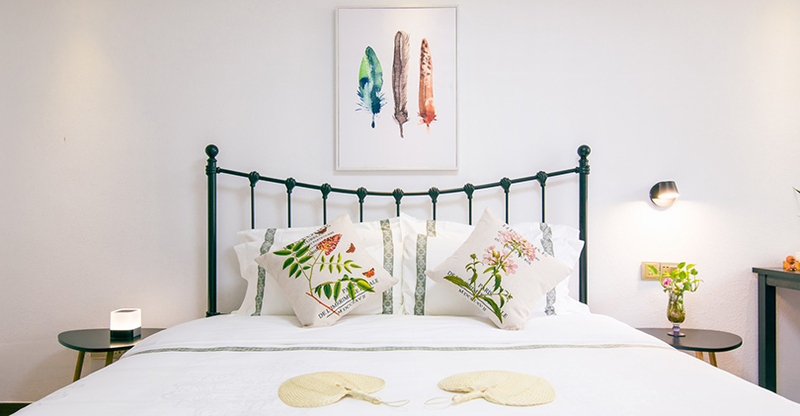 Sakura's Home is located in a tranquil villa area near the sea with nicely decorated guestrooms and free WiFi. There's a cafe and a little garden where you can relax. Baishamen Park and Century Bridge are a 10-minute walk away. A 30 minutes drive takes you to Haikou Railway Station and it's about a 50 minute taxi ride to Meilan International Airport in . The units are air-conditioned and each guestroom has a private balcony with a sea view or a garden view. 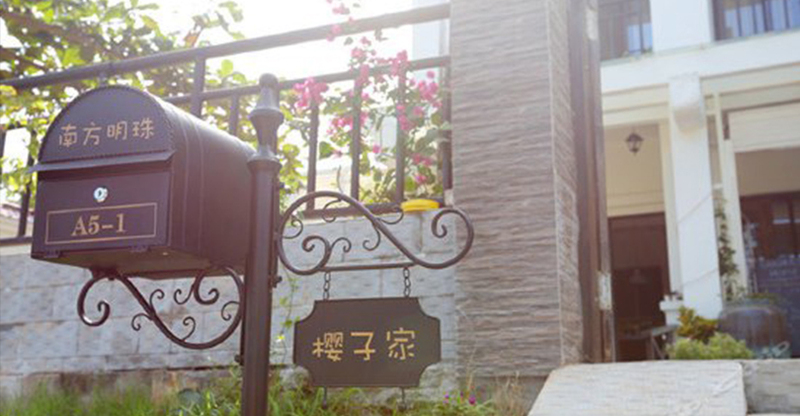 Featuring free Wifi and a barbecue, Hualizhijia Hostel offers pet-friendly accommodations in Haikou. Free Wifi is accessible in the public area and free parking is available. The Haikou Meilan International Airport is a 26-minute drive away and the Haikou Railway Station is a 30-minute drive away. 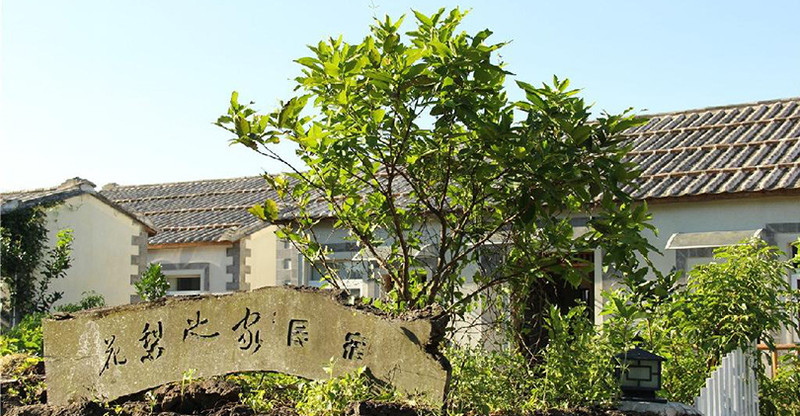 Haikou Magpie Hotel, conveniently located across the street from the North Gate of Hainan University on Haidian Island, is just 4 km from Baishamen Beach, and nearby many restaurants and supermarkets. 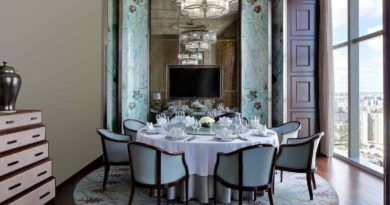 The hotel is decorated with beautifully carved mahogany furnishings, making the interior both beautiful and fragrant. 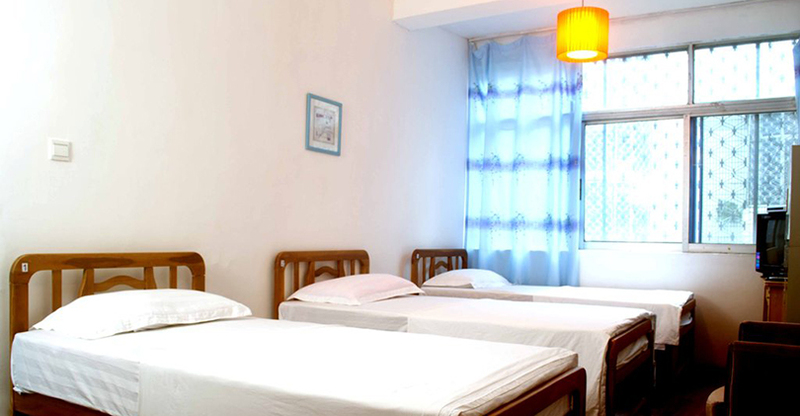 Haikou Coffee Island Hostel features air-conditioned rooms with free WiFi. 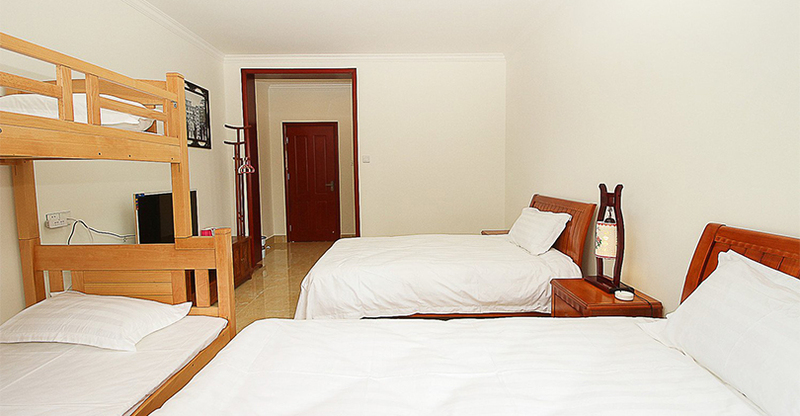 The rooms are fitted with a TV and a private bathroom and there's a manned 24-hour front desk. Haikou Meilan International Airport is 1.9 miles from the Hostel. 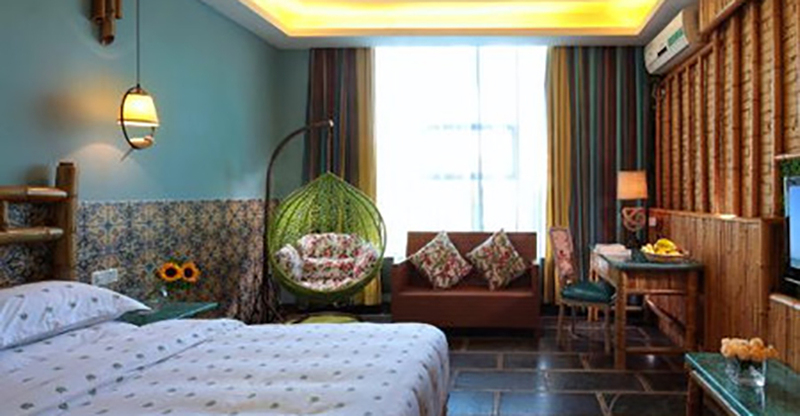 The Forest Inn (Haikou Fenxiang) conveniently located close by Haikou East High Speed Rail Station, is a vibrantly decorated hotel, (the idea being that) guests feel that they have wandered into a fairytale forest. Be Snow White or Prince Charming for a night, as you sleep sweet dreams in a magical setting.